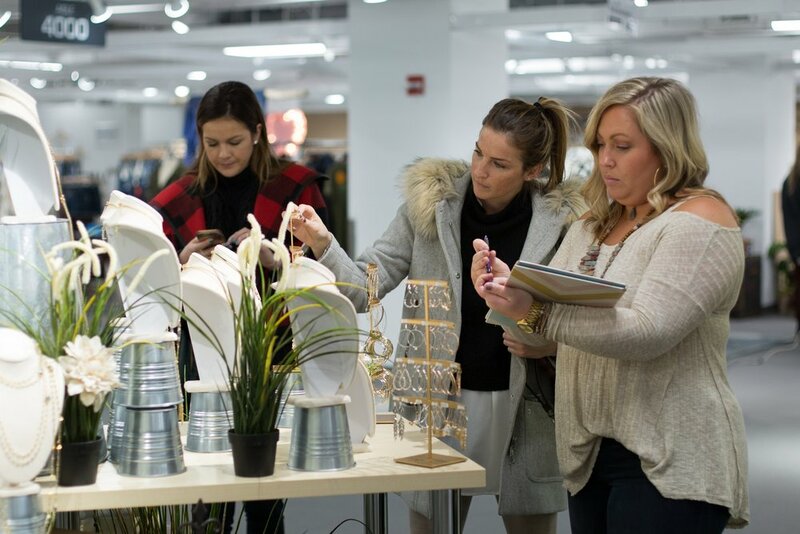 The leading women’s apparel and accessory trade show running 4 times per year at the Merchandise Mart, in Chicago. Below is a list of outside vendor upgrades that are available to all exhibitors for an additional charge. Take the time to make your booth stand out - presentation is everything! PLANTS: Northern Greenhouses / 312.666.9177 / 800.638.6625. Upgraded chairs, tables, couches, etc can be ordered through American Furniture Rental. TheMART does not provide linens for our tables. Sunday: 8:00 a.m. - 6:00 p.m.
© 2019 MMPI. For more information on Merchandise Mart Properties, Inc., its trade shows and consumer events, please call 800.677.6278.